This mare has it all in one package. 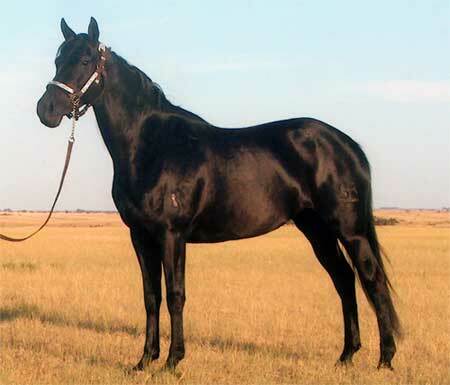 She is tall, black, has good conformation and disposition, plus quite a pedigree behind her. Some of her ancestors include Heldites Micky Waer, Mr. Breezy Cobra, Dot S Belle, War Hawk, Yellow Girl, Chief Cobra, Suetor, Sonfield, and Prince Cobra.